The Willamette Valley is known for a lot of things…vineyards, hazelnut orchards and the vast open green fields…to name a few. 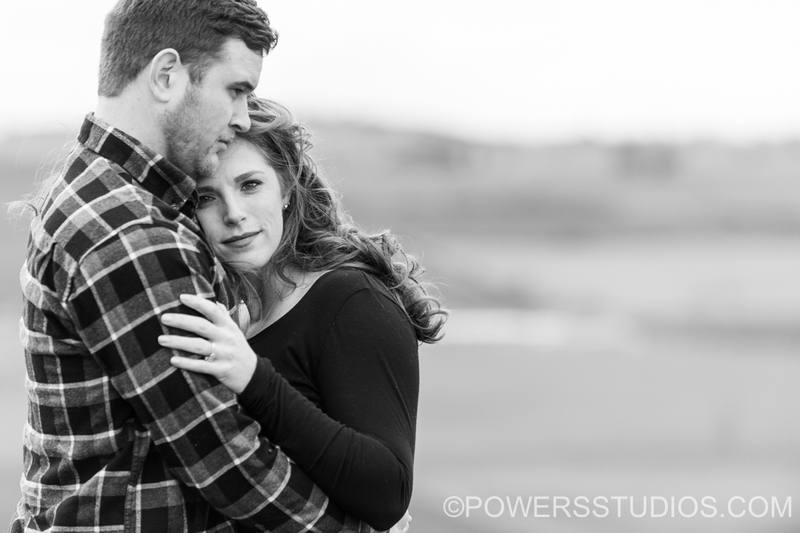 Kristine and Tory can now add their own memories to that list as both their engagement photos and their wedding celebration will also take place in the Willamette Valley. I am looking forward to the big day later this Summer.